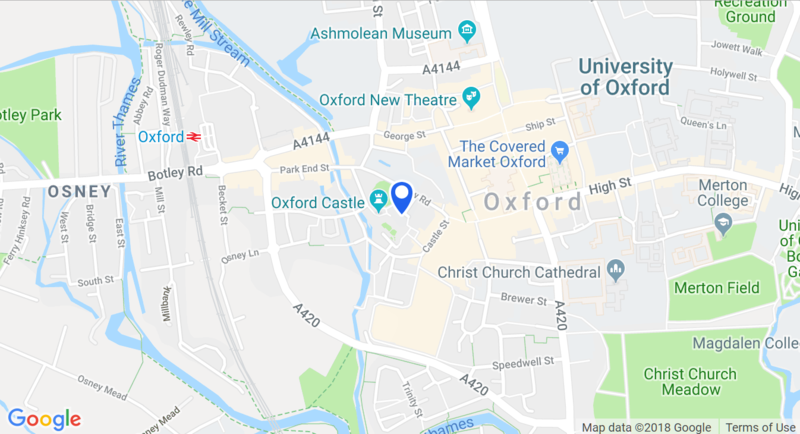 This Valentine’s Day look no further than Oxford’s most historic, unique site, situated quite conveniently, in the heart of the city - Oxford Castle Quarter. As a former prison and the site of many a battle during its 1,000 year history, Oxford Castle is also the setting of many a love story, including the courageous quest of the Lilburne’s in 1642! To discover more, visit Oxford Castle & Prison this Valentine’s Day for a romantic date with a medieval twist with ‘Valentine’s Day Lock In’ packages! From just £80 per couple, love birds can enjoy a three course meal and wine within one of the unique castle settings, from a Georgian prison cell to the historic crypt! For those wanting a slightly less conventional Valentine’s experience, Oxford Castle & Prison are also hosting a paranormal ‘Anti-Valentine’s’ event with Parapsychologist, Ciaran O’Keeffe. Gather your single friends, or bring your loved one for a compelling discovery of Oxford’s romantic ghost stories before embarking on an after dark tour of the 1,000 year old castle prison! The ‘Anti-Valentine’s’ event takes place on Wednesday 13th February and is priced at £25 per person, which includes a glass of fizz to steady those nerves!